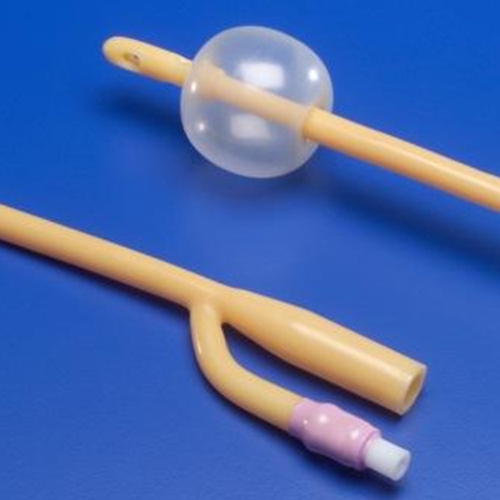 Dover Silicone Elastomer Coated Latex Foley Catheter from HealthyKin.com provides superior lubricity. Product is just as advertised. Works well.